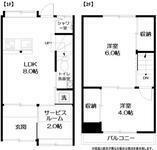 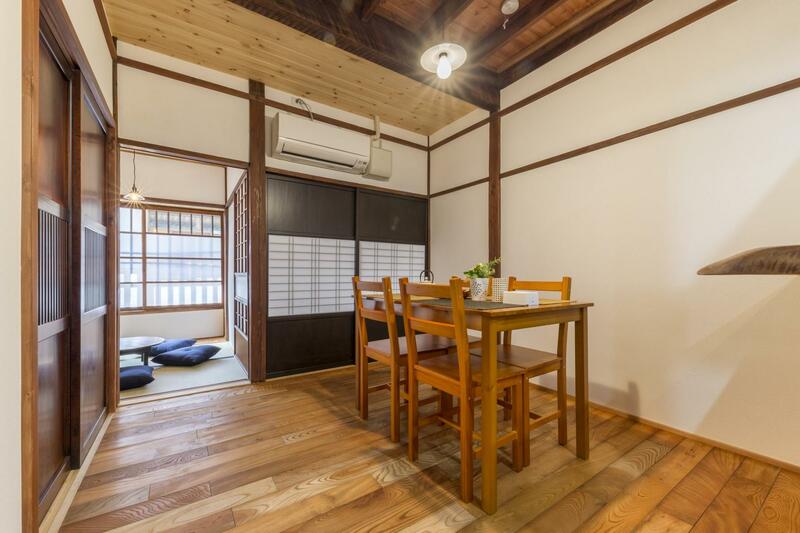 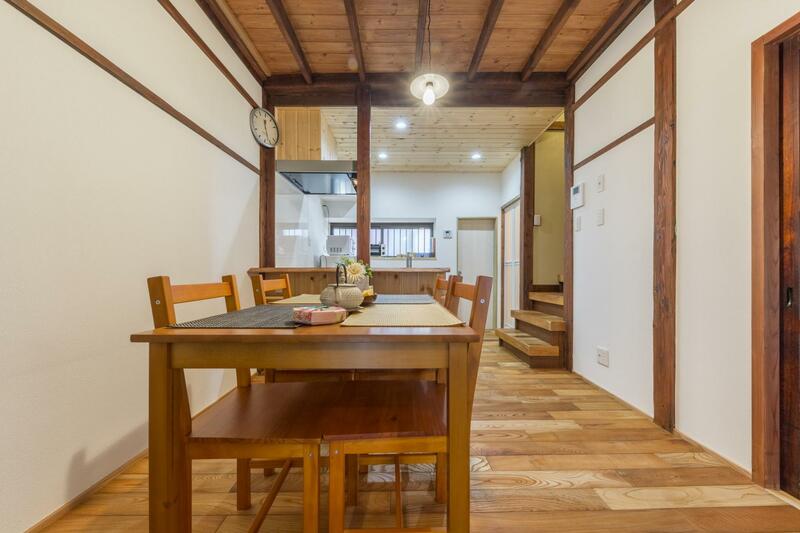 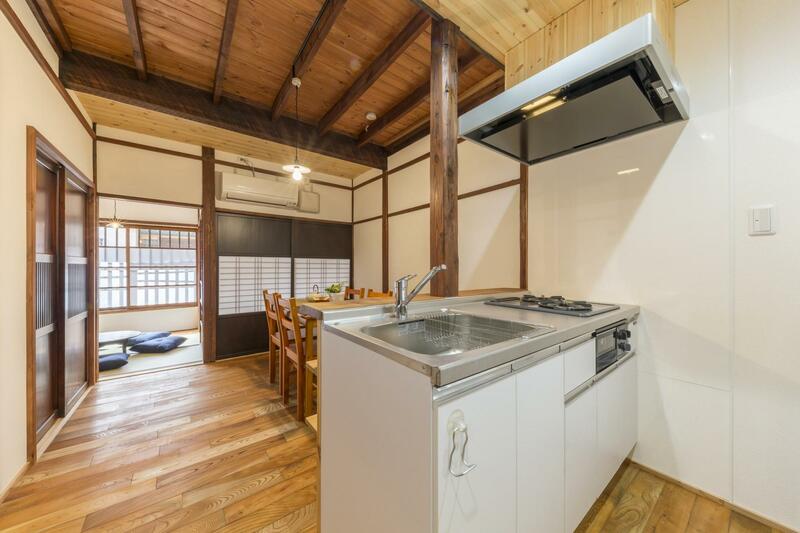 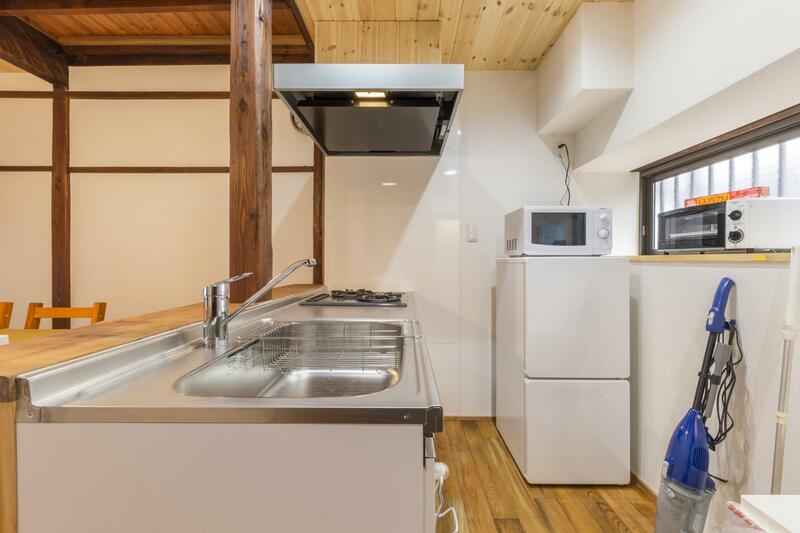 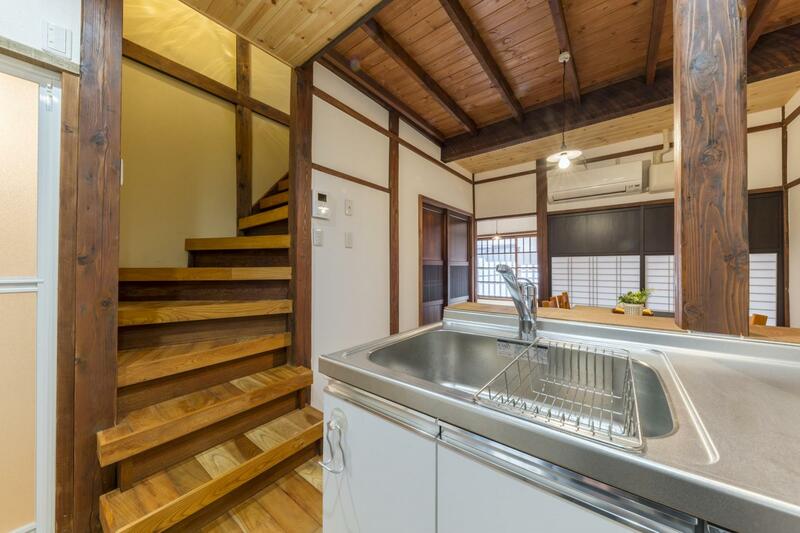 Our traditional Japanese style house can accommodate up to 6 people. 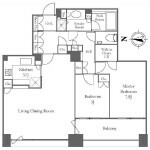 Experience a comfortable and relaxing stay in our spacious and clean house! 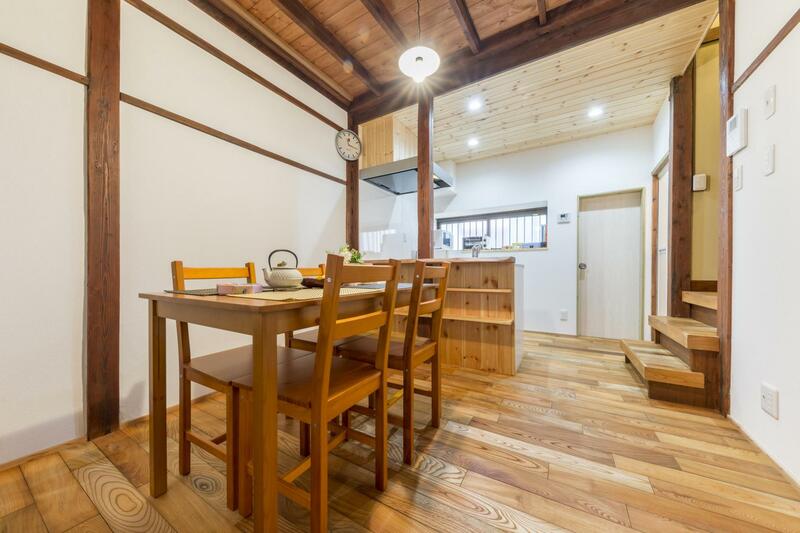 Enjoy the scenic Sumida River only 12min walk away from our house, along with the convenience of having the station only 3min walk away. 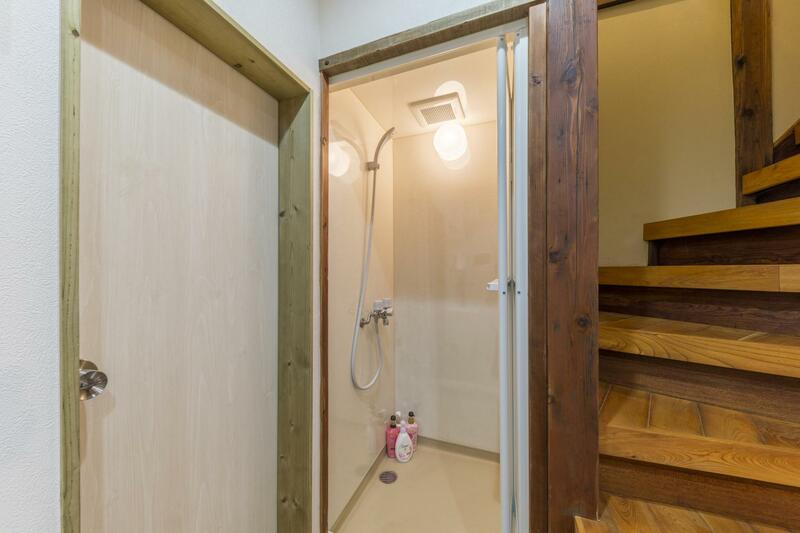 The room is equipped with a fire extinguisher, smoke detector, and a heat detector. 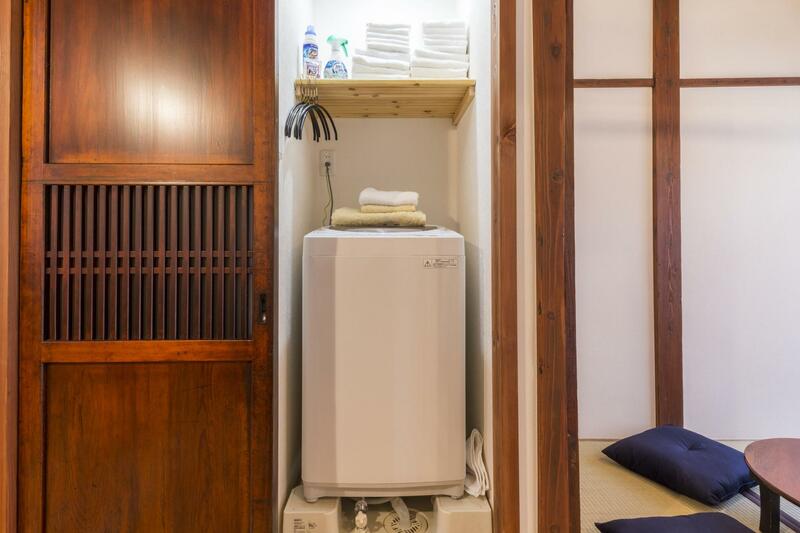 Since our place is your home during your stay in Tokyo, you can freely use everything inside it. 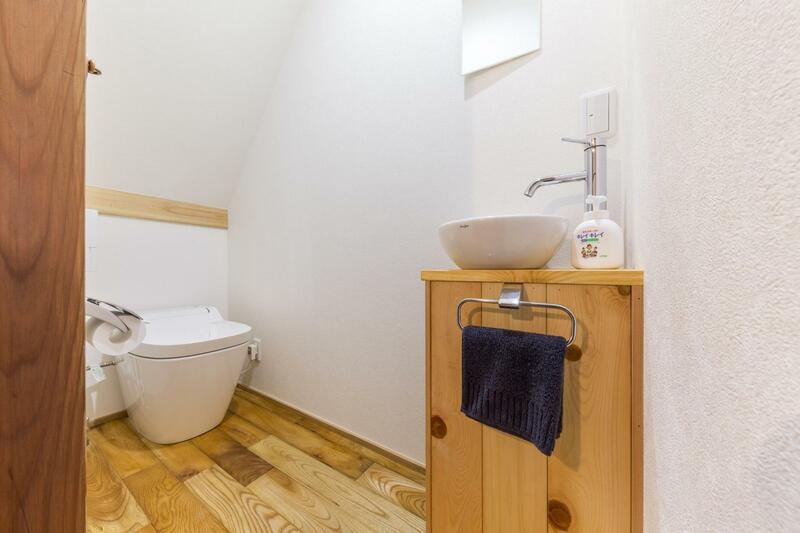 Additionally, we provide many amenities including: fresh towels and linens, shampoo, conditioner, body wash, hair dryer, microwave and kettle. · Our home is equipped with air conditioning. 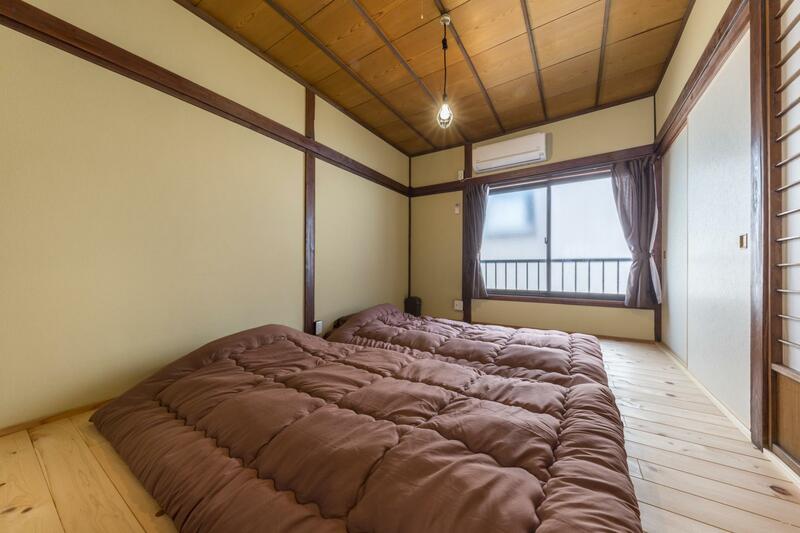 · 6 floor mattresses available.